As Told by David Findlay: The #88 super that you recently posted was built by Donnie Allison and Bobby Tindle. They built it for the 1966 racing season. It originally had a front mounted blower. 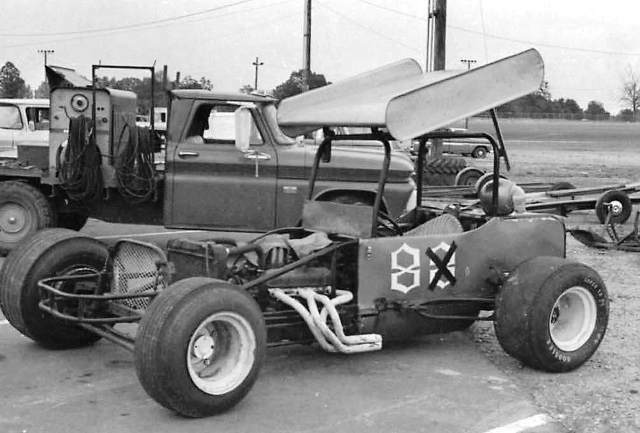 Donnie drove it a few times early in the 1966 season. I think they had problems with the blower. Donnie drove the rest of that year for other owners,including Johnny Ardis and Elton Wilemon. Bobby Tindle tried to drive it a few times without much success. I had no idea that Earl drove it. Thanks for posting the picture.